If you’ve been a CyanogenMod fan all your life, then Lineage OS is the way to go now. 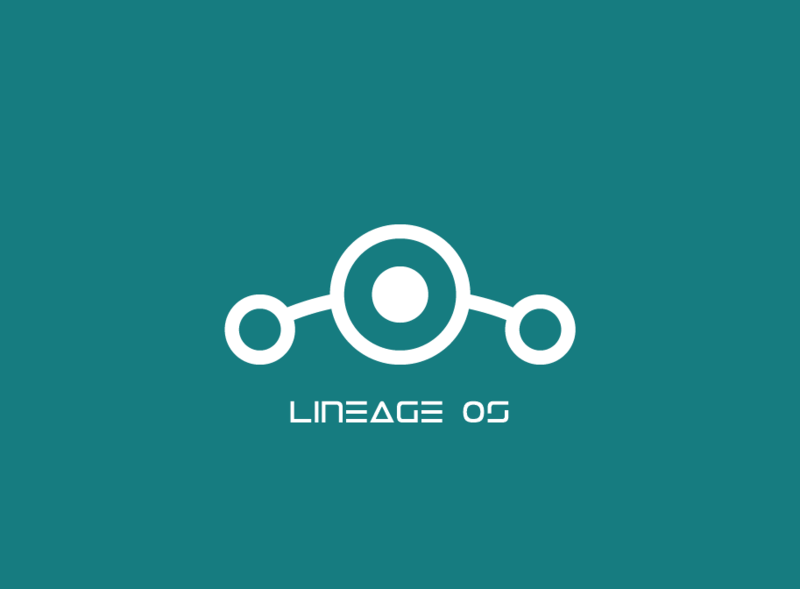 Lineage OS is the new standard for all custom ROMs out there. Installations of official Lineage OS have now crossed 1 million devices! As you very well know, CyanogenMod does not exist anymore with almost all ROMs under CyanogenMod being ported over to Lineage OS. All official builds of Lineage OS are nightly builds, which is to say that these builds may have a few bugs or glitches. There shouldn’t be any major problems and these minor bugs should be taken care of with the next update. Another important thing to note is that Lineage OS does not provide root along with the ROM. Whether this indicates if Lineage want’s to make a commercial version of the ROM similar to CyanogenOS, is yet to be known. This may be an issue for some but Lineage has provided SuperSU files within their websites. 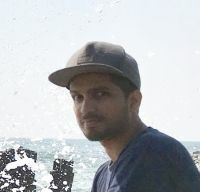 The SuperSU removal .zip files can be found in the same page. Up till today, Lineage OS retains almost all features of CyanogenMod. Lineage may add their own changes or modifications to the ROM in the coming future. The transfer of CyanogenMod ROMs to Lineage is still work in progress for a good amount of smartphones and tablets. But you should be able to find the more popular ones to have official support. You may find a few Experimental builds in the official Lineage OS download site. It is advisable to stay away from these builds if you intend to use your device on a daily stable basis. Unless you’ve got nothing else to do and you feel like exploring what’s new with the ROM, then by all means please try the Experimental builds. Before you proceed to download and flash the ROM onto your device, please note that you and you alone are responsible for any damage to your device hardware. This is definitely not a completely stable ROM and is not recommended for your work use, especially the unofficial ROMs. So, proceed at your own risk. Use the table below to see if an official or unofficial Lineage OS build is available for your device.